The Board has arranged for an evening presentation of the new Strategic Plan on October 4, 2018, from 7:00 to 8:30 p.m. at UUCR. Please contact either Jackie Mathwich, jackie6703@gmail.com, or Carl Gallegos, carlgallegos@aol.com, if you wish to obtain an electronic copy of the new plan. Hard copies of this plan will also be made available at the church office. 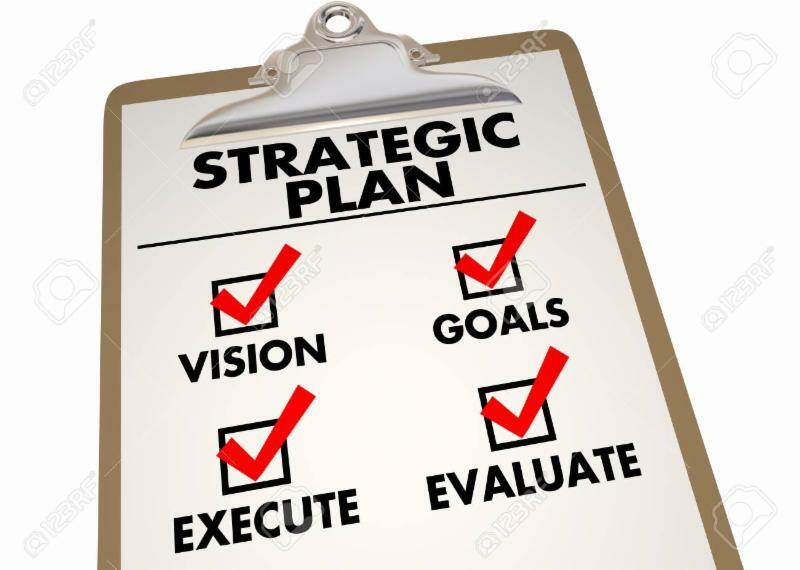 And, please plan to attend an important meeting of the congregation after services on Sunday, October 7, so that UUCR can move forward with our new Strategic Plan in the coming church year.